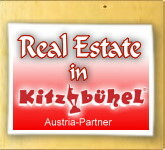 AUSTRIA-PARTNER - Services For Real Estate Sellers in Austria. 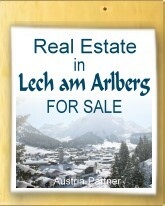 Would you like to Sell your Property in Austria? 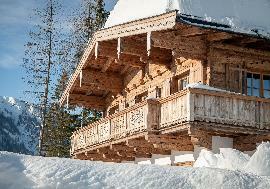 Would you like to Sell your Property in Austria? 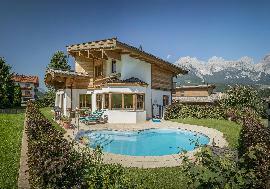 - Services For Real Estate Sellers in Austria - AUSTRIA-PARTNER. 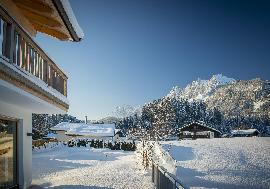 If you want to sell your property in Austria or in any other country, you can visit 'PAGE of CONTRACTS' and choose there any of available contracts or you can simply fill out a form by clicking on the link 'SALES INQUIRY' and we will contact you. 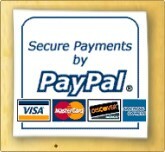 For more detailed information, please click on one of the areas listed below. 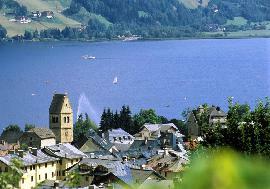 We look forward to meeting you in person and to having a constructive exchange of ideas with you. 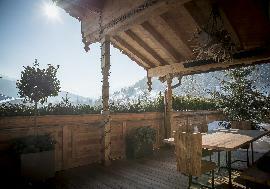 Targeted premium and concept marketing (exclusive order) in a mix communication of high quality print, online and direct mailing - modules for an efficient and goal-oriented address of the most affluent people in the world, apt for properties in the upper luxury segment.